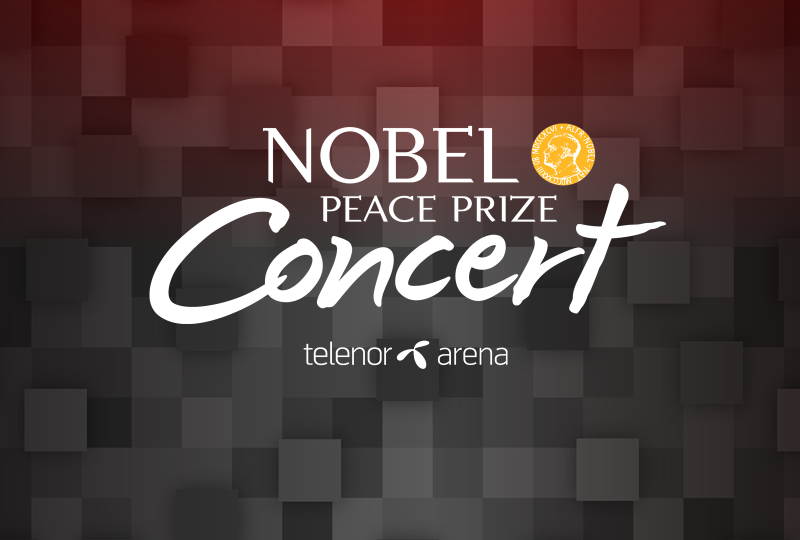 The Norwegian rising star Sigrid Raabe is the third artist ready to take the stage at Telenor Arena for the Nobel Peace Prize Concert on the 11th December. Sigrid Raabe is topping her international breakthrough year by performing at the Nobel Peace Prize Concert 2017 in December. 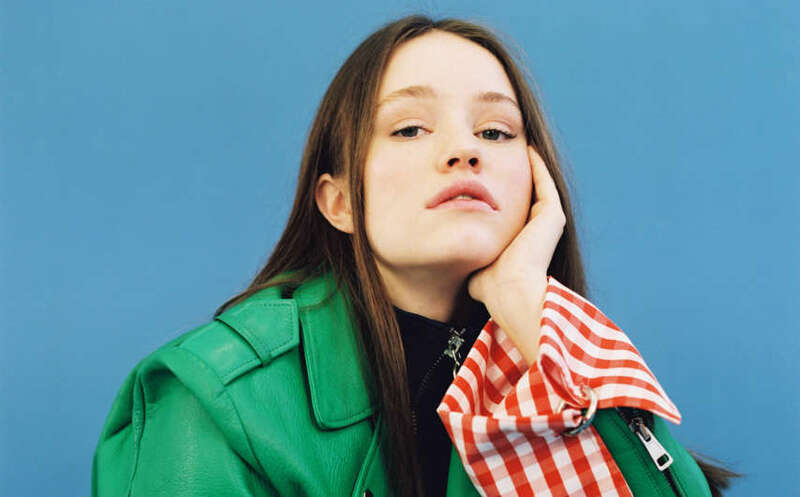 When Sigrid dropped her “Don’t Kill My Vibe” single earlier this year, it was quickly lamented as the “hottest song in the world right now”. Seldom does a Norwegian song spread as quickly as “Don’t Kill My Vibe” did in February this year. Within three days it had been streamed over one million times on Spotify and quickly climbed up the charts in Norway, Australia, Scotland and England. It was also noticed in the pop world, including the legendary Elton John. “Sigrid is a new Scandinavian popstar that will climb the charts with her new single,” he predicted to the music online store Amazon Music. “With high voltage vocals and well layered production, she will surely leave a large impression in the pop landscape. I absolutely love it,” Elton John quipped. This is not the only area Sigrid has received praise. As prestigious music magazines such as Billboard, NME, The Guardian, Newsweek and Entertainment Weekly have highlighted her as one of the artists they have the most confidence to succeed in future, as well as the BBC declaring her “on a one-way track towards the pop heavens, as if it were second nature to her”. She was also presented with Apple Music’s “Up Next” in May. 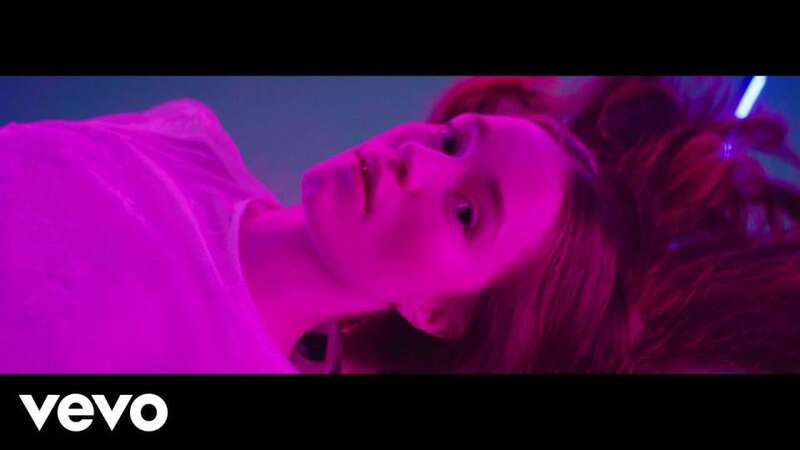 "Sigrid is behind one of this year’s best pop songs, without a doubt. We are so happy to have her with us the year she broke the international music scene. Sigrid has a young audience with we hope will join in on celebrating this year’s winner, either by being at Telenor Arena, watching it on TV or on YouTube, wherever you are in the world” says Odd Arvid Strømstad from Warner Bros. As well as Kristian Kirkvaag from Gyro who are producing the Nobel Peace Prize Concert. Sigrid will join the esteemed list of artists that have performed at the Nobel Peace Price Concert such as Paul McCartney, Alicia Keys, Rihanna, Sting, Andrea Bocelli, Tina Turner, Ellie Goulding, Kygo and A-ha. The girl from Ålesund followed up the success from her debut single with the song "Plot Twist”, which has contributed to her music having been streamed nearly 100 million. "It is such an honor to be able to perform on such an important concert with such an international audience. I look forward to listening and learning, and it will be fantastic to be able to play at the Nobel Peace Prize Concert!”, says Sigrid Raabe. 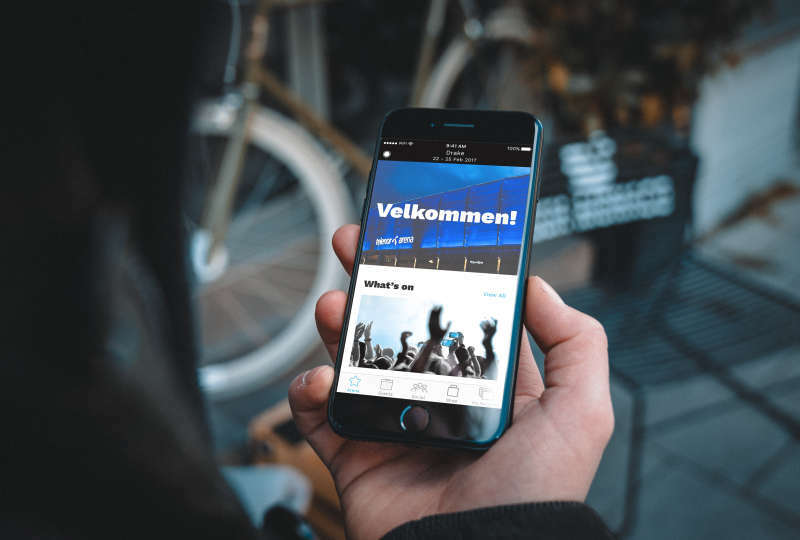 An intense year with countless concerts and performances at a few of the world’s biggest festivals such as Glastonbury and Reading Festival, will be topped off and finished with a performance at the Nobel Peace Prize Concert. 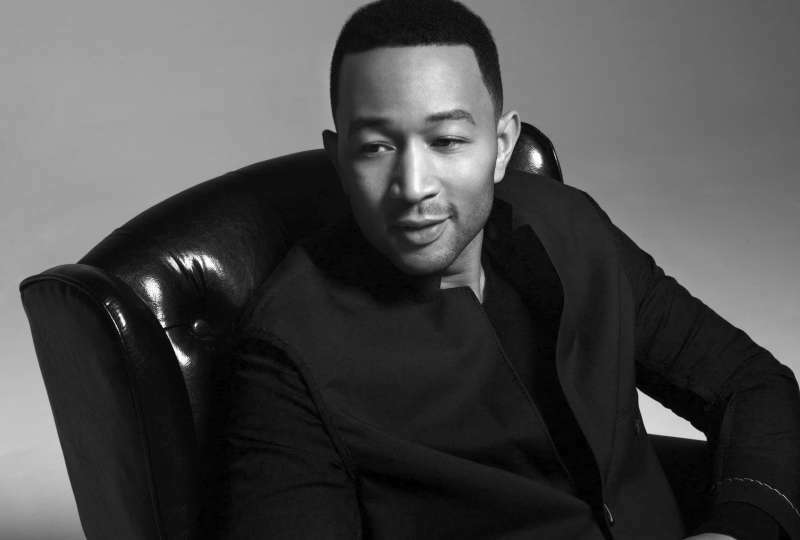 John Legend and Alan Walker are already confirmed for the Nobel Peace Prize Concert and more are to come.